World’s lightest wheelchair arrives in Australia. We’re delighted to confirm that the Panthera X, a high performance wheelchair weighing less than 4.2 kilogram, is now available in Australia for the first time. Made entirely from carbon fibre and finely tuned for performance it has, perhaps unsurprisingly, been likened to a Formula One race car. The Swedish company’s inspiration did actually come from the race-track, with Panthera’s founder having had a career in motor racing before an accident left him with a spinal injury and he turned his hand to designing wheelchairs. 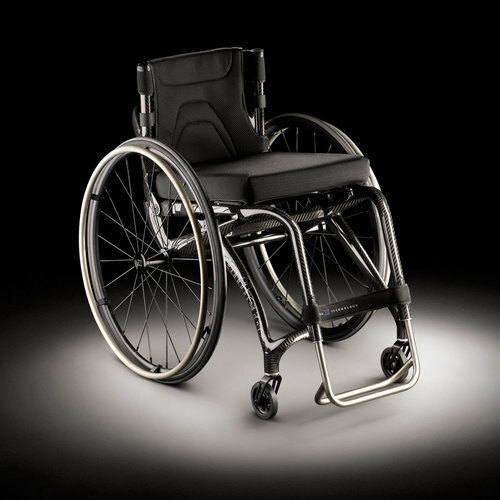 We have a range of Panthera wheelchairs available for demos, including the highly acclaimed X – click here to see them all.